Sherlock Holmes Consulting Detective is a clever whodunnit which is damnable close to role playing without actually being role playing. I say clever so it obviously didn’t suit our group who were half asleep when the game kicked off. 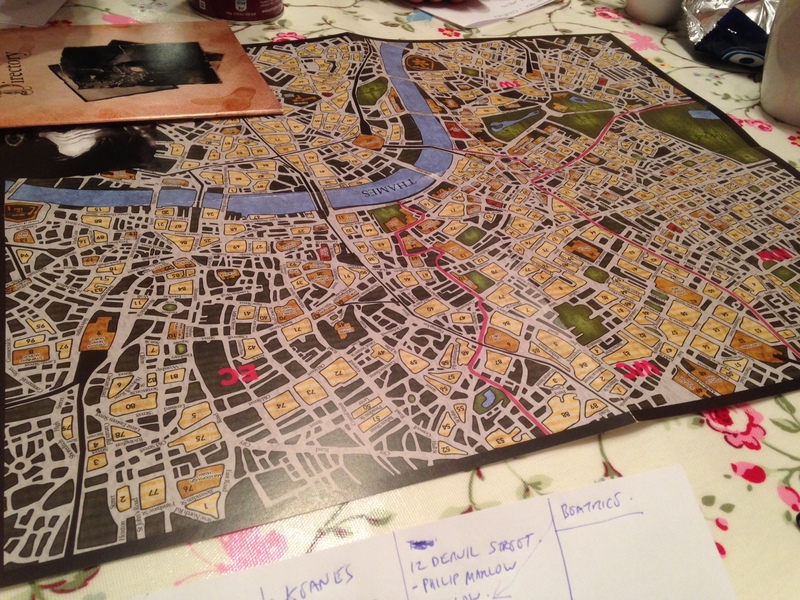 The game comes with a map of London with a hundred odd locations and ten case books for a variety of murders, robberies and so on. 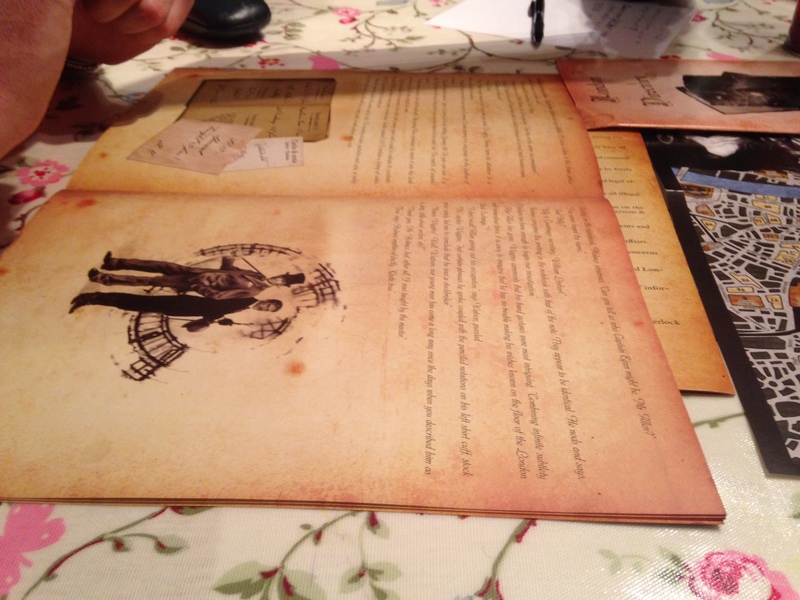 It’s very thematic, each adventure comes with it’s own newspaper which may contain clues to the current mystery. There’s no GM, just someone who’s going to read the mystery out and each person takes it in turn to direct the group to a location to gain clues as to what’s going on. 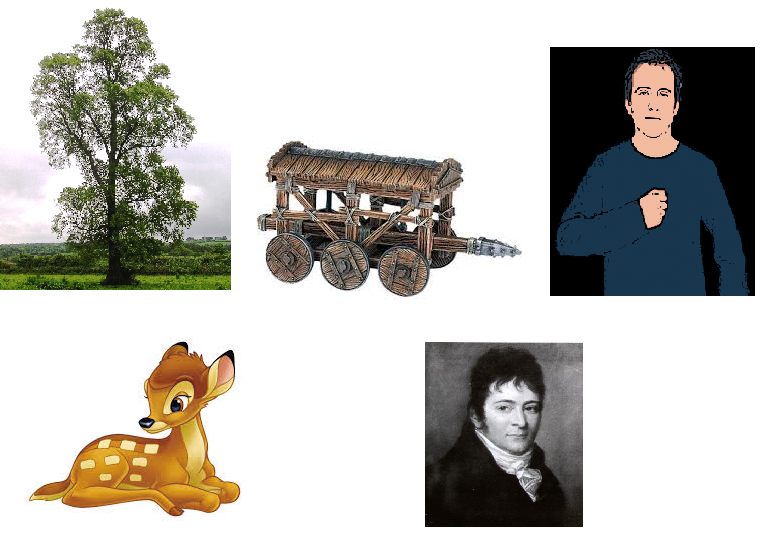 Now, here’s the clever bit. It’s only semi cooperative, the idea is that everyone goes along for the ride and at some stage each of them jumps ship and secretly writes down their answers to a set of questions on the back of the case when they feel they have enough clues gained. The more places you visit the more of the mystery becomes revealed but the lower you’re score will be at the end. That’s it. That’s the game. There’s no dice, no tokens, just you, your trusty investigator’s notepad and your brain. It’s INTERESTING, it’s very interesting, it’s a bit like a murder mystery night but a lot more lavish. The atmosphere is very good and it plays out in an hour plus depending on how dopey your investigators are. The only limitation I can see with it is there are only ten missions and once you complete them, that’s it. That said ten plays of any game is quite a lot and I’m sure more mysteries will come along as add ons or fan fiction.